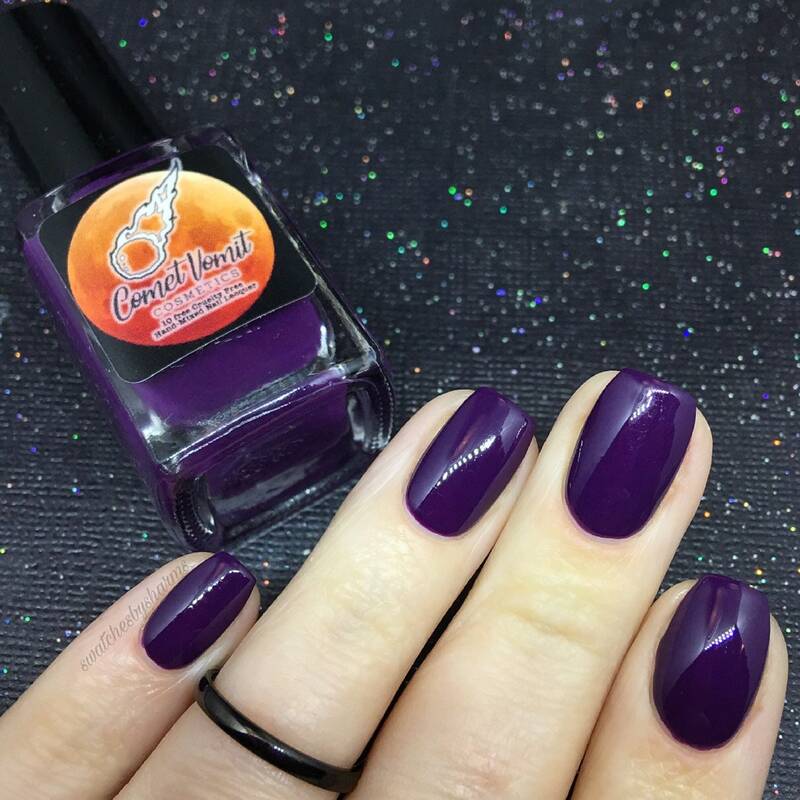 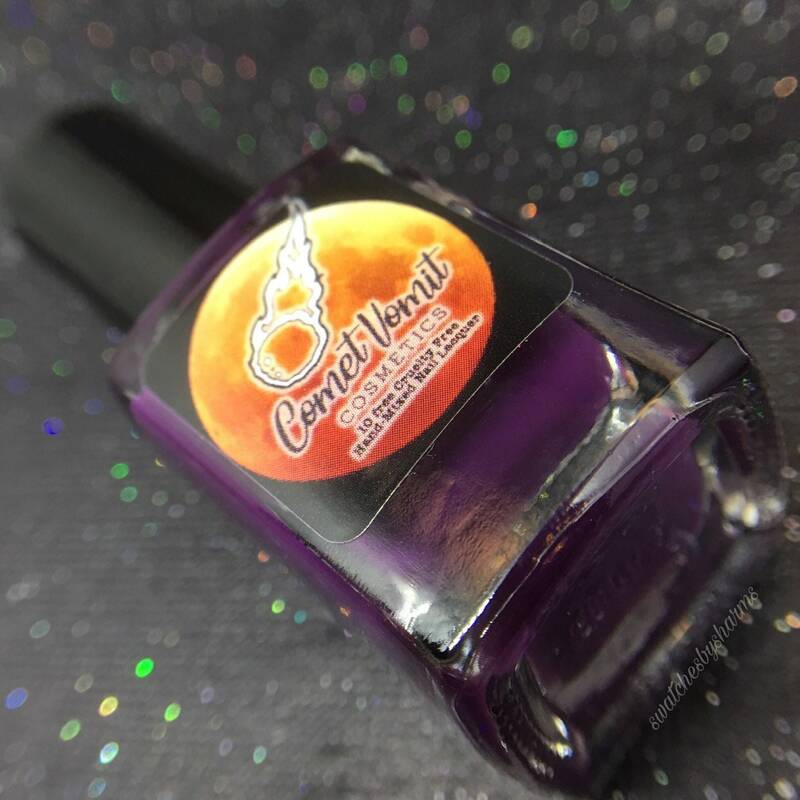 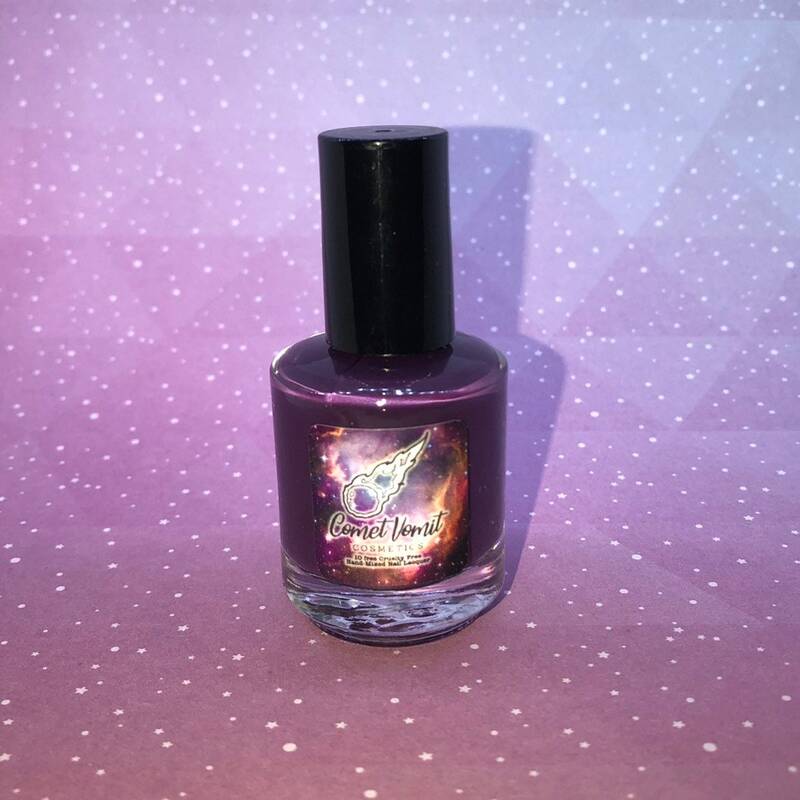 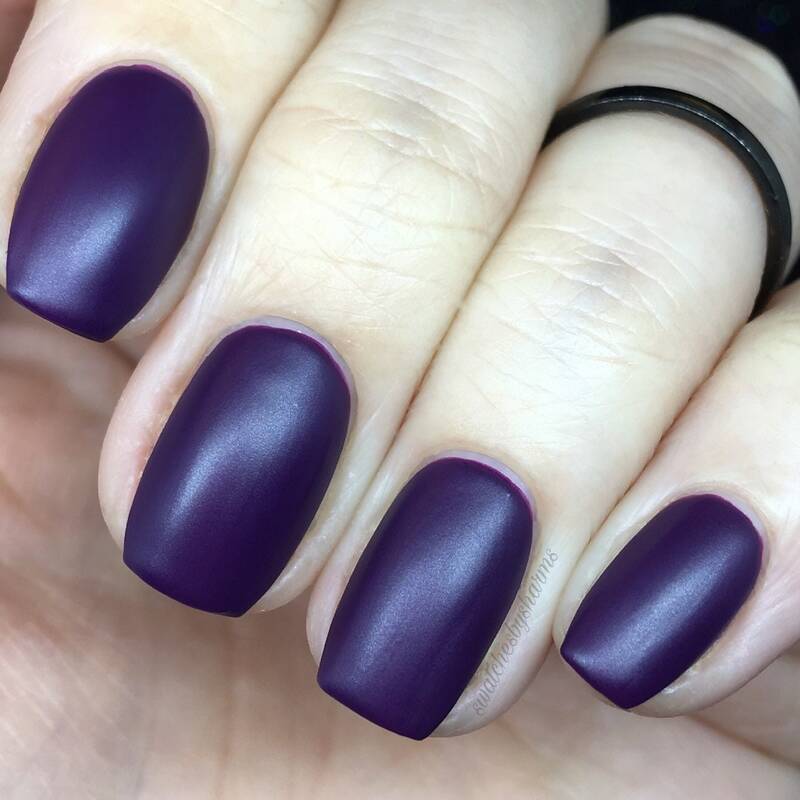 This polish is such a rich, luxurious, creamy purple. 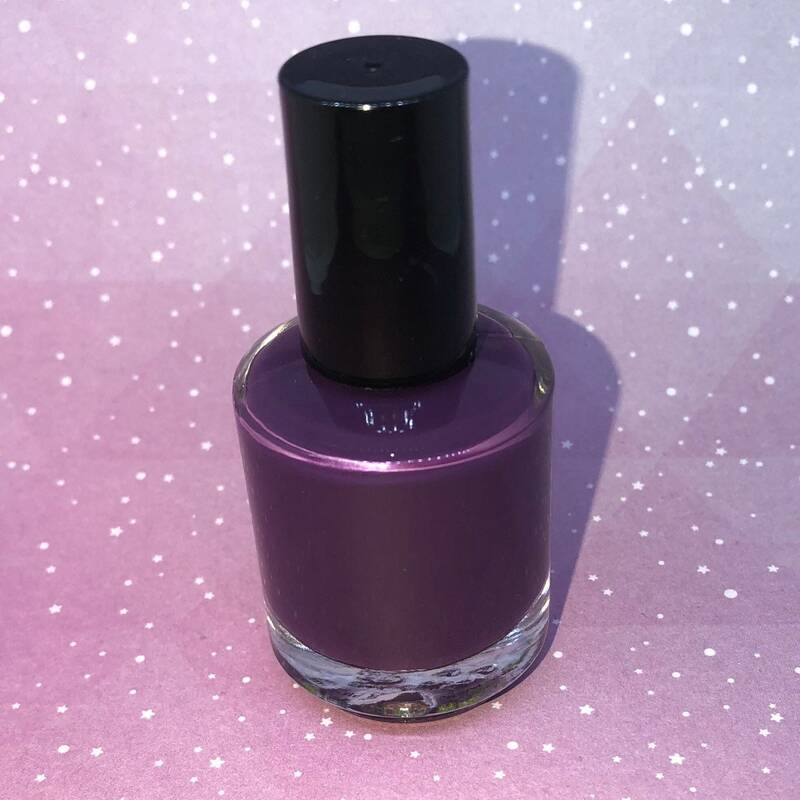 Opaque and milky... deeply pigmented like sugared plums or figs you'd find on your holiday tables. 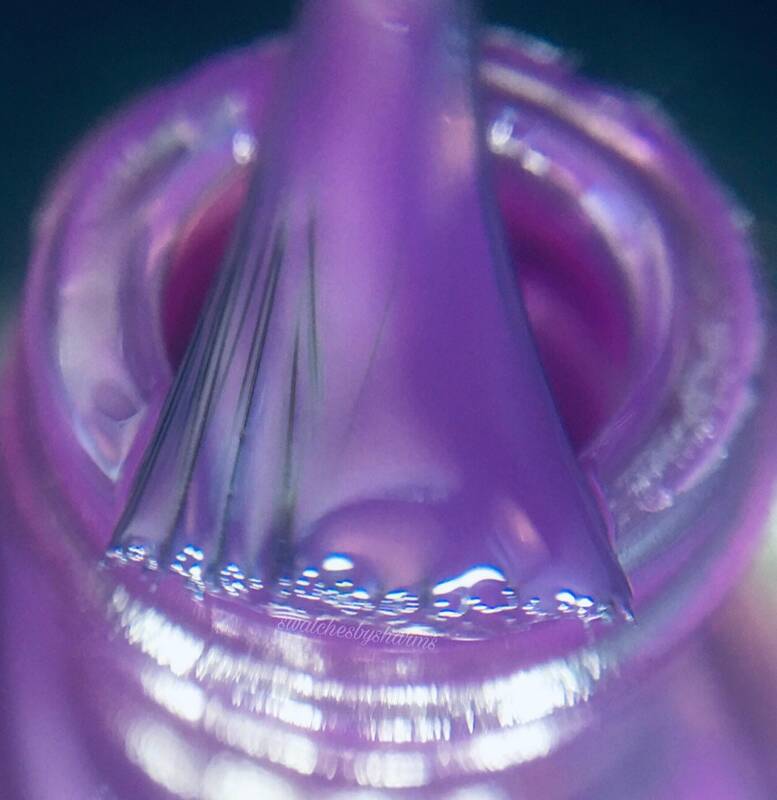 I'm a little bit obsessed with this one and I hope y'all love it as much as I do. 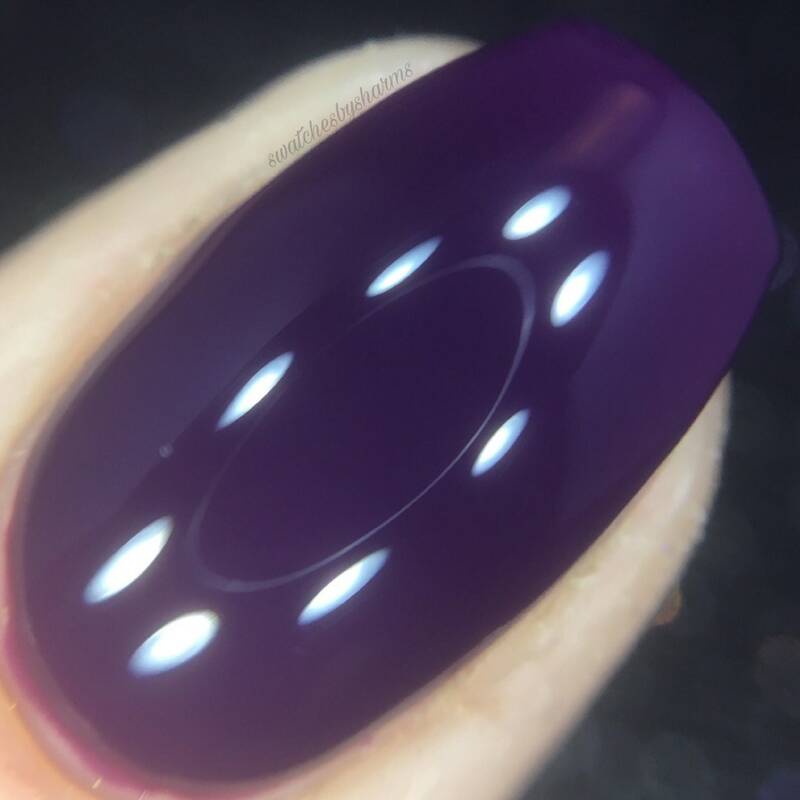 You can see it in the photos in different lighting. 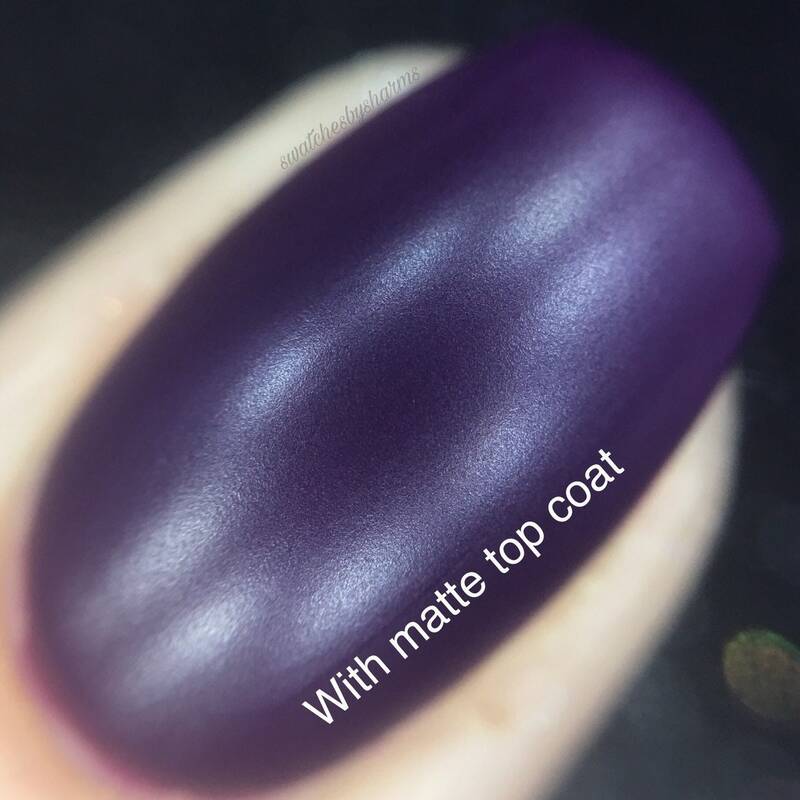 It looks so plum and lux in indirect lighting and more light and figgy in direct lighting. 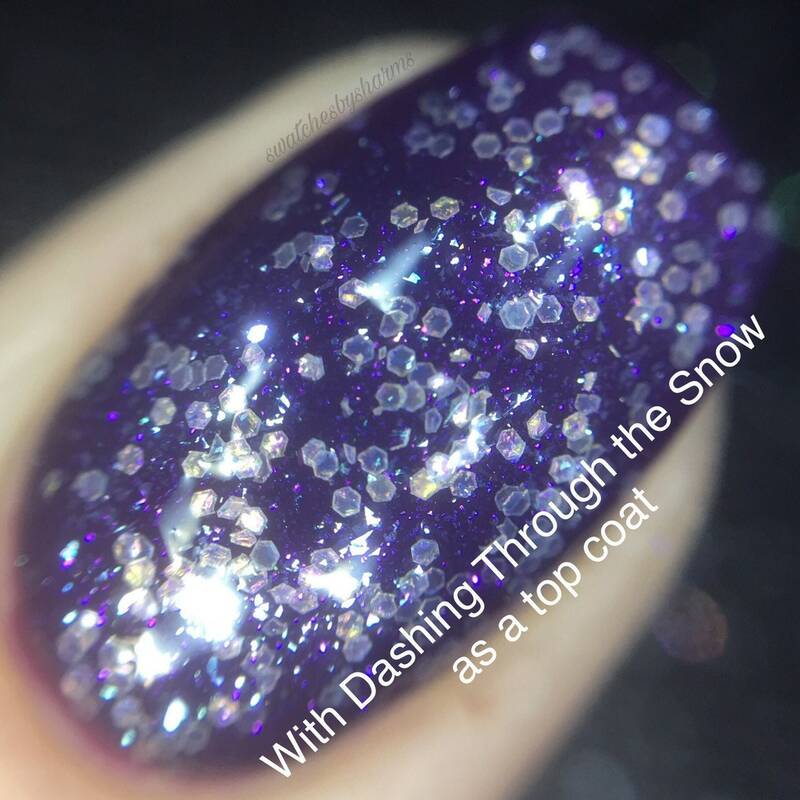 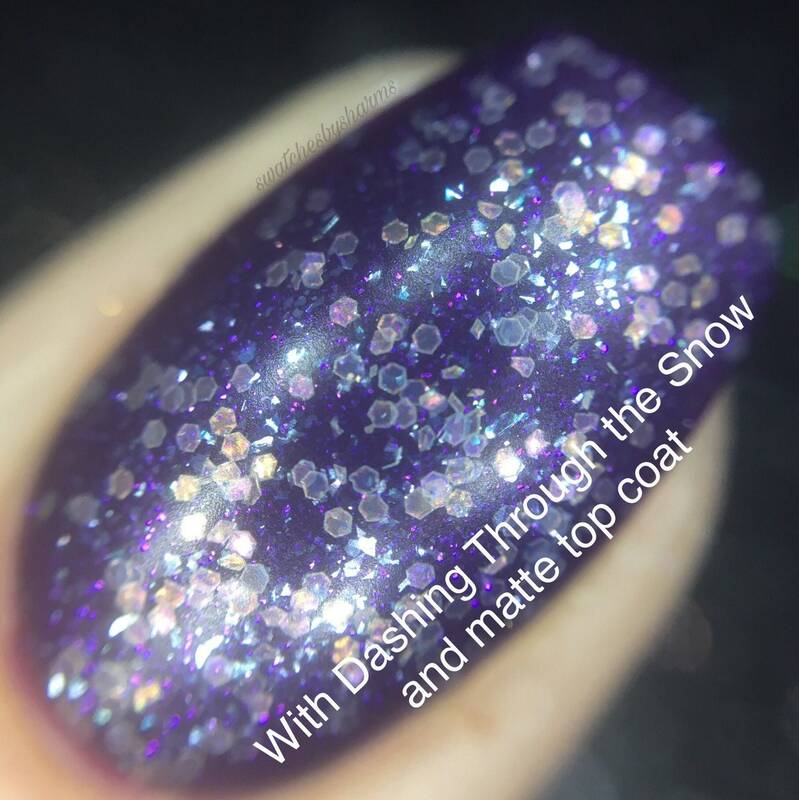 It’s also beautiful with a matte top coat or topped with a fun glitter topper like Dashing Through the Snow.